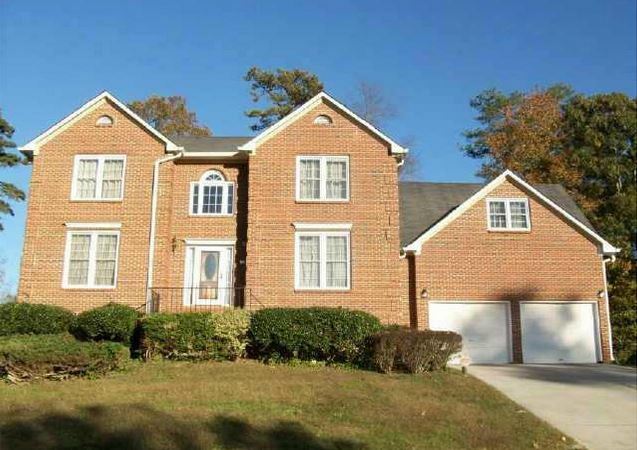 The subdivision of Cherry Ridge is located in the City of Decatur, Dekalb County GA 30034. 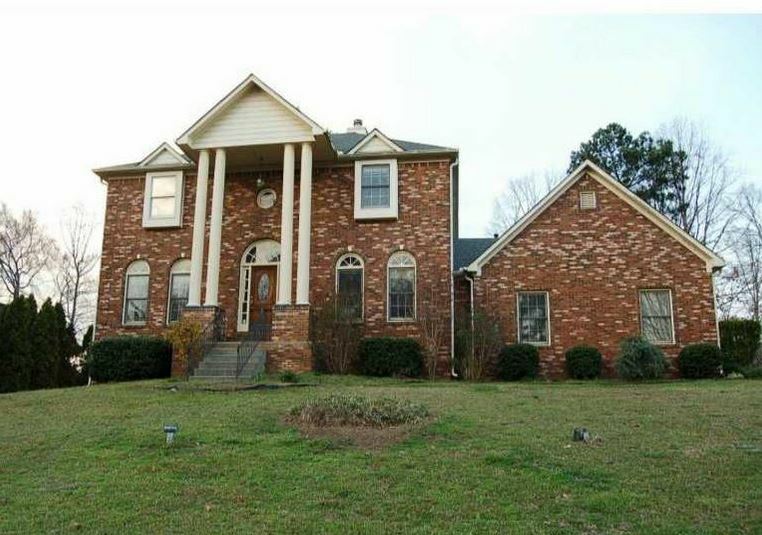 This community is located just South of Flat Shoals Parkway and between 285 and 20. Most of the houses were built from 1987 to 2005 and built in the traditional style. The list price range for a house in Cherry Ridge Decatur, since listed in the GA MLS and at time of post, is between $56,000-$325,000.00. Most of the homes in this community have from 3 to 6 bedrooms & 2.5 to 5.5 bathrooms. This is a pool or tennis community.